There’s a reason Mumbai is called “the city that never sleeps”. It’s because the people literally Do. Not. Sleep. Mumbai has a long list of places that are open for night owls. Whether they’re Mumbaikars or outsiders who’ve come to visit the city, we all want to know the best places to visit after hours. A club or late night food in Mumbai, dine-in or home delivery, just hang out somewhere or do an activity, this list includes all the information you would need to do any of these. Disclaimer: This list is in alphabetical order. AndaMental is a piece of heaven for egg lovers. They serve some scrumptious egg dishes that are healthy and easy to eat. This small joint in Azad Nagar also delivers home and is open till 3:30 am. Ayaz is open till 1:30 am in Bandra. While they only serve the best Mughlai late night food in Mumbai, they are experts in the same. 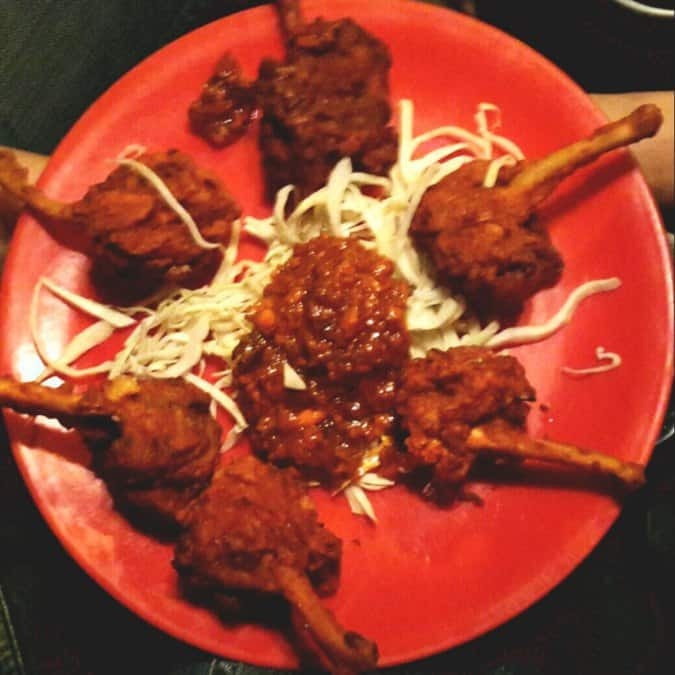 Must try at Ayaz’s are Chicken Kali Mirch and Mutton Sheek Kebab. Bachelorr’s at Marine Lines is remarkably famous for its legendary chili ice cream. They also serve delightful ice cream milkshakes and juices till 1:30 am. Bademiya in Colaba is best visited at night in a car. The food is served to you at your car so make sure you get a good spot. The baida rolls here are delectable and the place is open till 3am. This is a place to get some of the best late night food in Mumbai. Bhagwati in Kandivali West operates till 3 am in the morning. It’s an awesome place to fulfill cravings with late night food in Mumbai. Bhukkad Dhaba is notable for its naan turnovers. 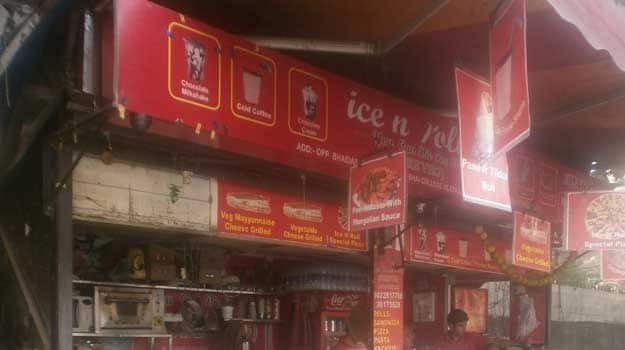 An awesome place to grab a bite early in the morning too as this place in Oshiwara is open until 5 am. Cairo Grill serves only Lebanese food and are very well known for their shawarmas and cheezed out fries. A must try dish here is their unique oreo nacho. Cairo is open until 3:30 am every day and also provides home delivery. Located at Ambedkar Nagar near Dadar/Prabhadevi, they offer a wide range of food options from 11 am till 4 am in the morning at your doorstep. They serve a variety of Mexican and Italian delicacies. It’s an amazingly cool hang out place where one can chill with their buddies, and is a must visit for all especially the vegetarians out there. Eggetarian in Juhu serves anything and everything with egg. Specializing in North Indian cuisines, they’re very budget-friendly and shut only from 2am-8am.One the best place to eat late night food in Mumbai. Go Biryan’s outlet in Andheri is open till 3:30 am. Their Chicken Tikka Biryani, Bohri Style Lamb, and Butter Chicken Biryani are a must try. Gokul Bite in Colaba serves delicious rolls. Do try out their malai chicken roll and charcoal chicken roll. The food here is very filling and totally worth the money. Ibrahim’s is acclaimed for their keema. It’s open until 4 am and is the ideal place to try out keema. Keema is great late night food in Mumbai. This vegetarian only eatery is located right opposite Mithibhai college. Ice n Rolls is open till 2 am. It’s the perfect street food place to go for a light midnight snack or dessert. Their chocolate milkshake is to die for, so make sure you try it out if you visit. If you love spicy food, the pizza dosa here is also a must-have. Jaffer Bhai’s in Grant Road is open till 3am. They serve cuisines like North Indian, Biryani, and Chinese but are extremely well-known for their Mughlai cuisine. Their biryani is exquisite too. 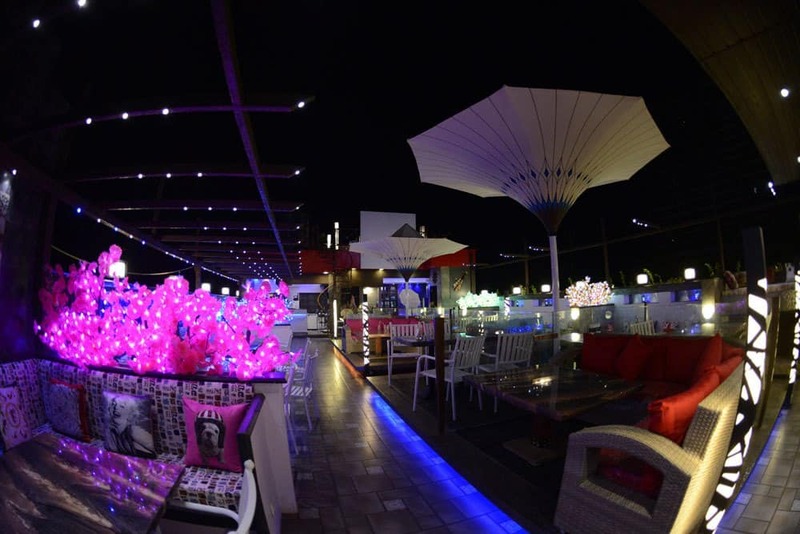 Kasbah specializes in Mughlai and is a sheesha lounge open till 4am. The place is always crowded so it’s recommended to book a table. Mohammad Nashir Pavbhaji & Bhurji Centre, better known as Khurshid pav bhaji, is located in Juhu lane. Khurshid opens in the evening and is operational until 4:30am. It’s the best place to eat pav bhaji after a long night of dancing. Lazeez at Hill Road serves hookah along with delicious food. The entry is restricted to 18+ only and is reasonably priced with a wide variety of options to eat. 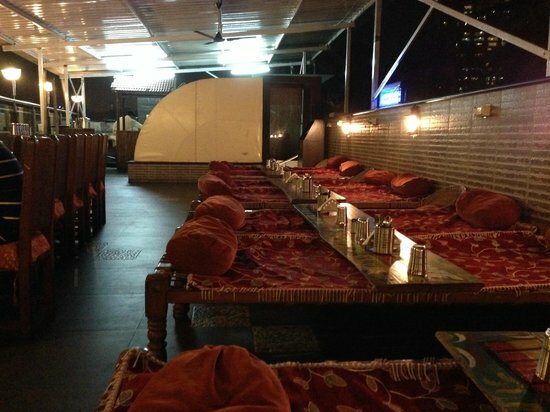 Enjoy awesome Hookah & late night food in Mumbai at Lazeez. Local is located away from all the city’s hustle and bustle, tucked in a corner off the main road. The food here is fantastic and a sin to miss out on. Local is open from midnight to 4:30am. Mandarin Kitchen serves Thai and Asian cuisines, but they specialize in Chinese food too. This restaurant in 7 bungalows runs till 4am. Mini Punjab at Pali Hill has a comprehensive list of tandoori dishes to choose from. Though it’s only open till 2:30 am, it’s worth visiting. Mogul Sarai operates all night till 5 in the morning. They’re noted for their terrific North Indian cuisine. Nawab Seekh Paratha in Kurla is open till 4am and one of the best places to find late night food in Mumbai. The name makes the food served very obvious. The seekh parathas here are a must try if you love nonveg. 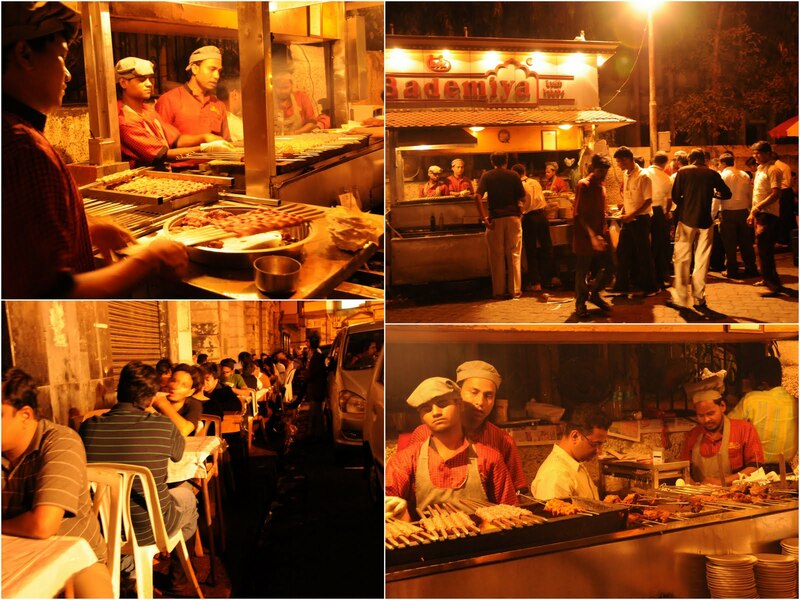 Located in Rani baug, Byculla East, this place runs till 3 in the morning. Some of their best chicken dishes include Chicken Tikka, Chicken Tikka Biryani, and Chicken Biryani. Qutuz is a well-known fast food joint in Malad West. They’re renowned for their Irani chai and bun maska. Qutuz opens early in the morning at 7am so it’s a great spot to visit for breakfast. The Juhu outlet of Sagar Chinese is open till 3 am. As the name suggests, it’s a great place to eat lip smacking greasy Chinese food at night. 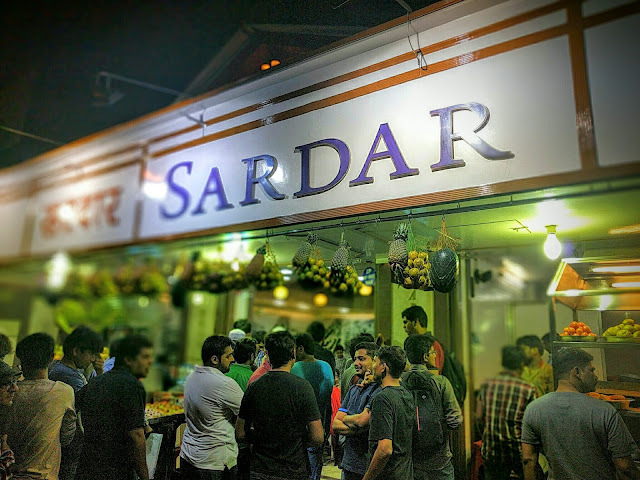 Sardar pav bhaji is one of the most famous food outlets in Mumbai. It’s a must visit place for anyone who loves pav bhaji. The pav is always hot and dripping with butter, and so is the bhaji. It’s open during the day as well. If you’re planning on going here, make sure you’re not on a tight schedule as this place is always crowded. Sheetal Restaurant and Bar in Khar is a bit heavier on the pocket than other eateries as this place also serves alcohol at night upto 3:30am. If you’re going to visit Sigdi after 1 am, do not be disheartened if the place looks shut. Just park your car outside and the waiters will come serve you. Try out their rolls, especially the bhuna chicken roll. It’s one the best place late night food in Mumbai. 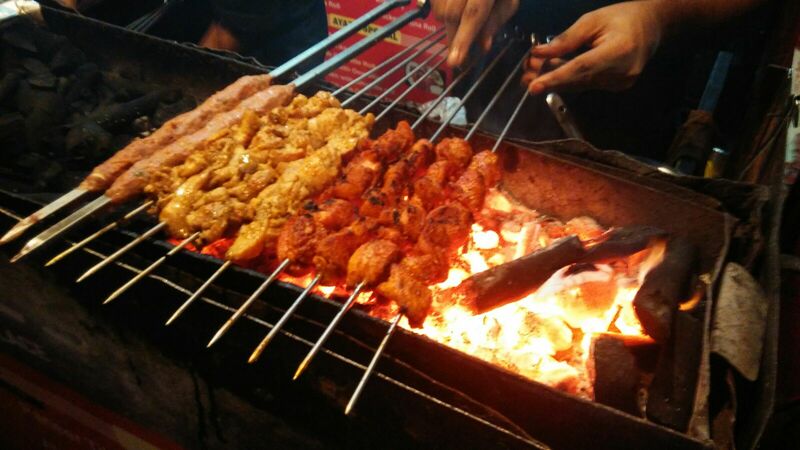 Tayyab’s is considered one of the best spots to eat at night in Andheri. They’re loved by their customers for the quality of the food as well as the quantity. They serve freshly made food even in the middle of the night. 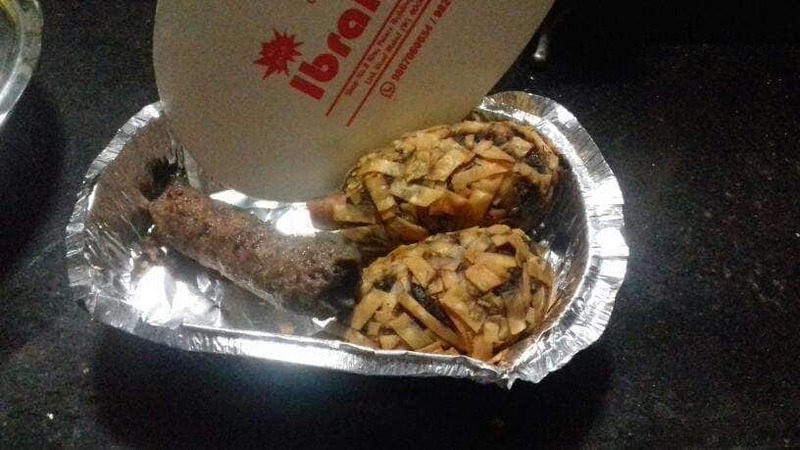 Along with dine-in facilities, they also provide home delivery. 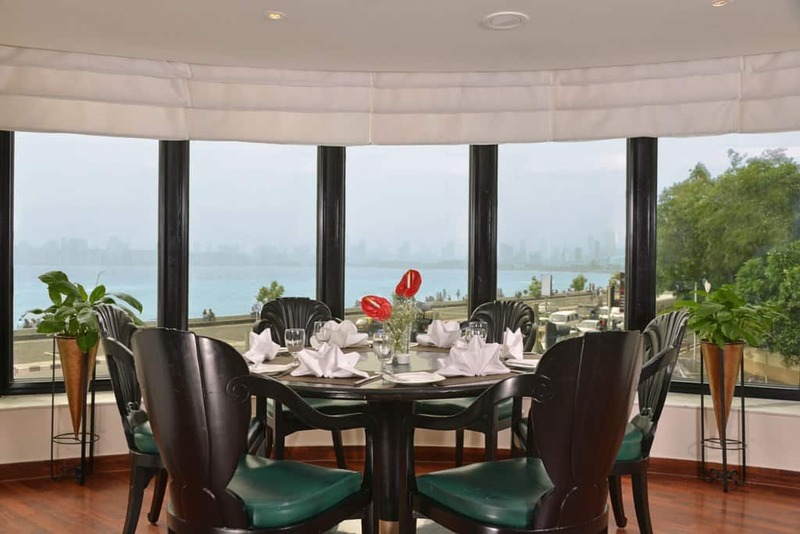 Bayview in Marine Plaza is open 24 hours and the go-to place for late night food in Mumbai. If you haven’t tried out their mouth-watering cheesecakes, you haven’t lived. The Beer Cafe is located right outside the airport (T2), so it’s open 24 hours. It’s a great spot to hang out with your friends and have a couple of drinks any time of the day. The Light of Asia serves rich Mughlai food in Fort all night. This place is good if you’re on a budget. 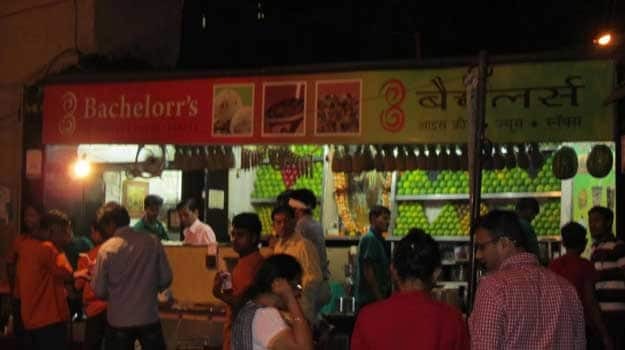 As the name suggests, The Night Chulhaa is one of the typical late night restaurants in Mumbai that run only at night from 7pm to 5am. Their chicken zaikedar slider is raved about by the customers. Yalla Yalla is open every day till 3:30 am and exclusively serve Middle Eastern cuisines. One of the most wonderful dishes here is their chicken shawarma. Yasin’s in Lokhandwala market is a famous joint for Mughlai and North Indian. Their chicken tandoori roll and malai tikka are must tries. 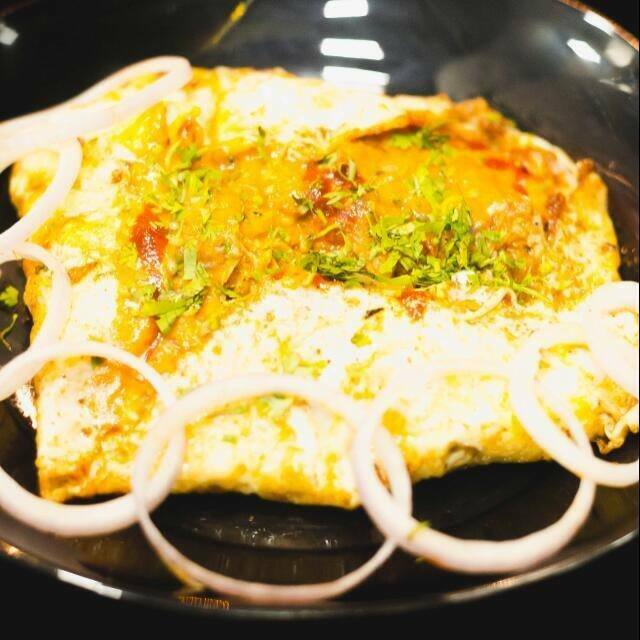 Zaffran is a Mughlai food specialist that serves tongue-tantalizing food till 3:40 am. Their specialties include Zaffran E Murg Mussallam and Murg Patiyala. 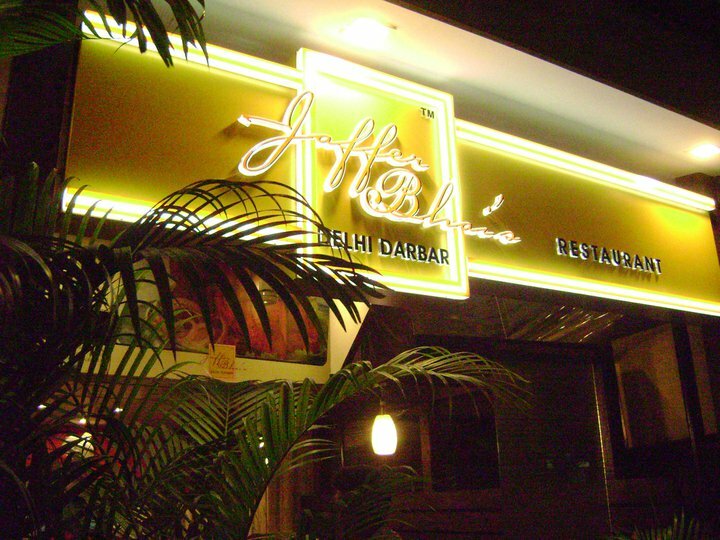 Adna Apna Apna is located in Azad Nagar and offers late night food delivery in Mumbai till 3:30am. The entire menu is inspired by the movie ‘Andaz Apna Apna’. Barbarian in the heart of Matunga East does not have any seating arrangement available. They specialize in pizzas and fast food, perfect for late night munchies as they’re open till 3am..
Fatboy’s Kitchen in Azad Nagar serves kickass burgers late at night. Their food tastes as good as it looks. 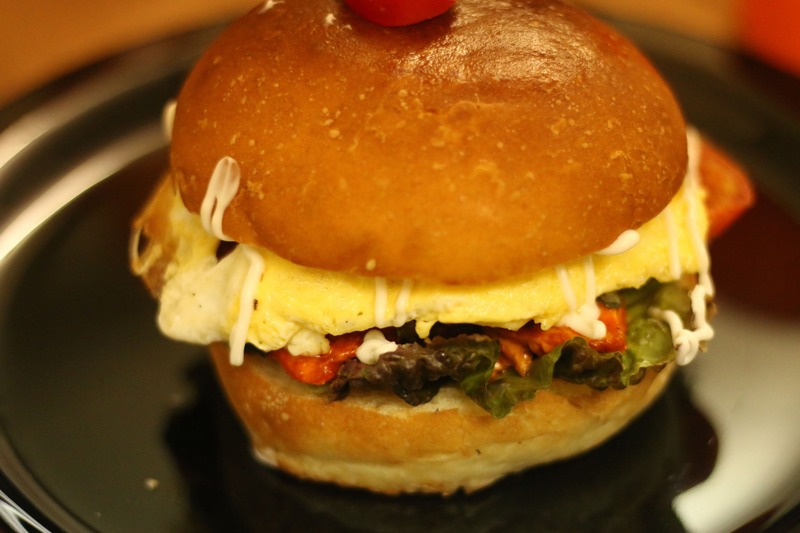 Hogg Quarter’s in Jogeshwari West delivers Italian and Continental cuisines and the burgers here are worth a try. It delivers till 4am. Night Riders Kitchen is an affordable North Indian, Continental, and Chinese takeaway/delivery place. They’re open from 11am to 3am everyday. 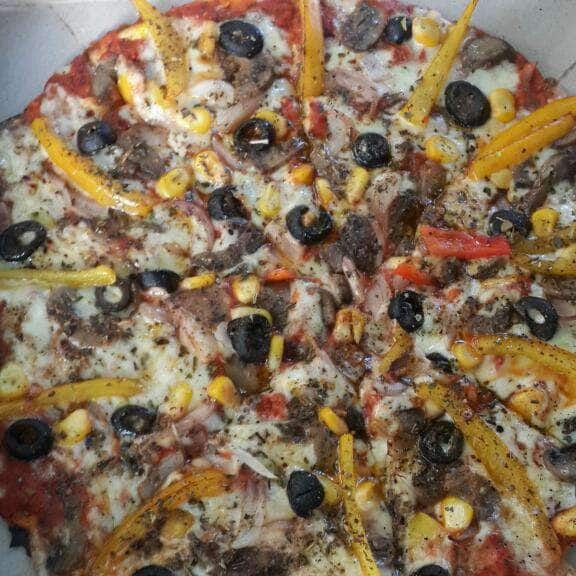 Smokin’ Joes in Malad delivers fresh pizzas till 5 in the morning to help with your late night munchies. Located in Lokhandwala, this place doesn’t have any seating arrangements. 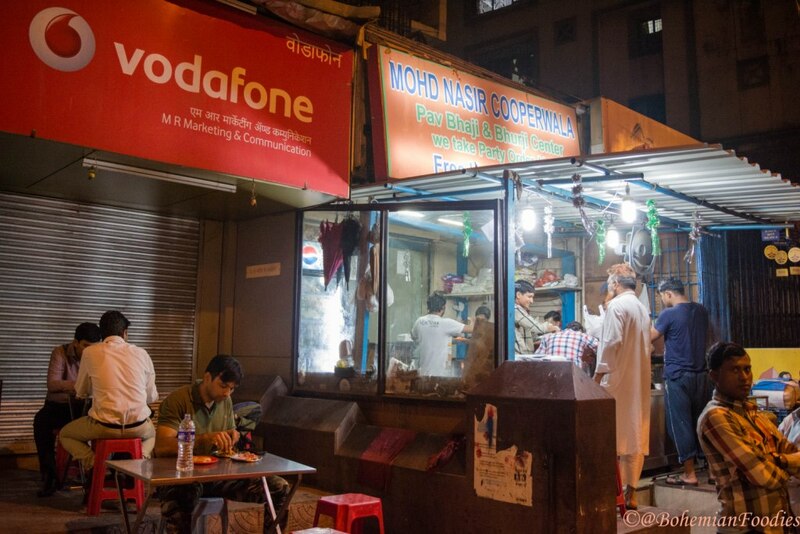 Famous for their healthy food items, this is a great spot for a late night food delivery in Mumbai till 4am. All of the places mentioned above have been tried out by us or our friends at Mumbai Coworking. Tell us your experiences with these places in the comment section below. If you’re a food blogger looking for a coworking space in Mumbai, give us a call on +91 922 221 3191 or visit mumbaicoworking.com for a tour of the place. PS: Is there any list you’d like to see? Let us know and we’d be more than happy to make one for you! From traditional meals to snacks created and found only in Mumbai, this city has delicacies one must try in a lifetime. Magnificent website. Plenty of useful info here. I’m sending it to a few friends ans also sharing in delicious. And obviously, thanks for your effort! Got a wide range of options to go around and try different dishes around mumbai. Perfect places for midnight food cravings. Well, I would also like to give a note about this newly opened eatery. 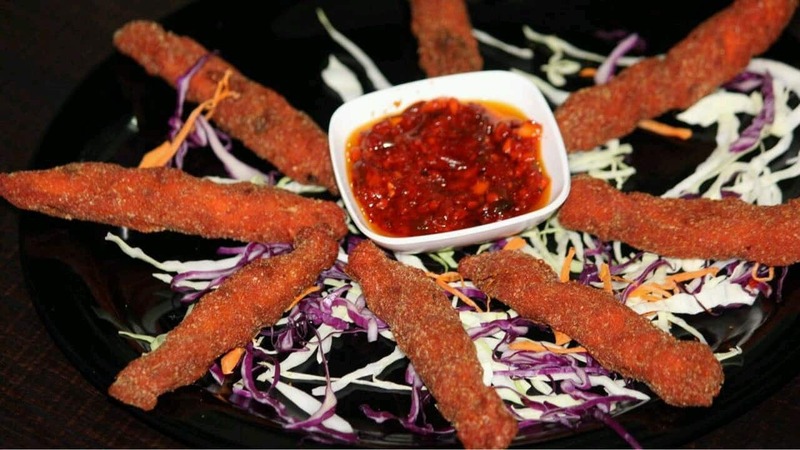 Fiesta Bites, It is located at Ambedkar Nagar near Dadar/Prabhadevi which offers wide range of fooding options from 11 am till 4 am in the morning at your doorstep. They serve a variety of Mexican and Italian delicacies. It’s an amazingly cool hangout place where one can chill with their buddies. I have visited this place twice this month, it has interesting backdrop of a cafe and is a must visit for all especially the vegetarians out there !! !